India would look to continue their impressive performance. India would look to continue their impressive performance when they take on host England in the second T-20I here on Friday. For England indian wrist-spin pair of Yuzvendra Chahal and Kuldeep proved unplayable in 1st T-20 game which India won by 8 wickets. Man of the match Kuldeep took 5 wickets in that game. All eyes will be on how the English batsmen face up to the Indian wrist spinners in this game. However, England will draw confidence from an expectedly good batting deck at Cardiff. It will be safe to assume that the Indians would continue with the same line-up for the second game with KL Rahul at No. 3 and Virat at 4, a move that turned out to be a masterstroke by Kohli. He accommodated an unusual change by sacrificing his place and promoting Rahul, who eventually made the chase a cakewalk for the Men in Blue with his century. Kuldeep has performed exceedingly well in T20s. He currently stands as the third-leading wicket-taker in T20Is played in 2018 with 36 scalps in 26 outings. 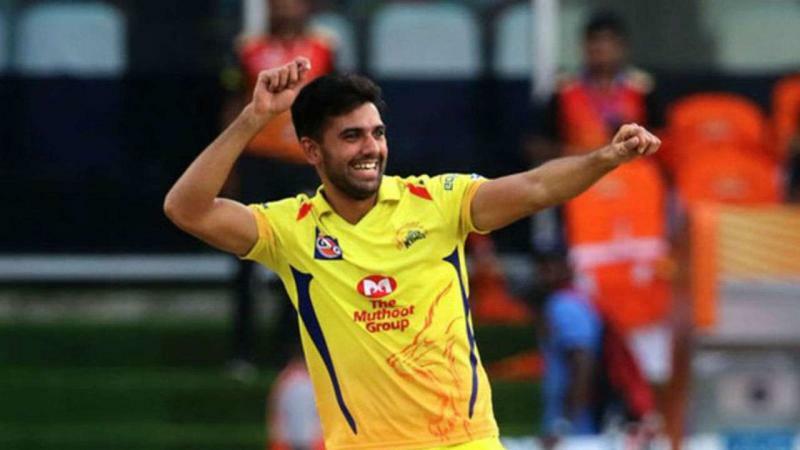 But with Bhuvneshwar Kumargoing for 45 in his 4 overs in the last match, Kohli may be tempted to give Deepak Chahar his debut match at Cardiff in Bhuvi’s place. Chahar is the fifth-leading wicket taker in T20s (29 wickets in 21 matches), though the senior man is almost likely to retain his place. England have been a successful T20 side in recent times and have thrashed second-ranked Australia a couple of weeks ago. 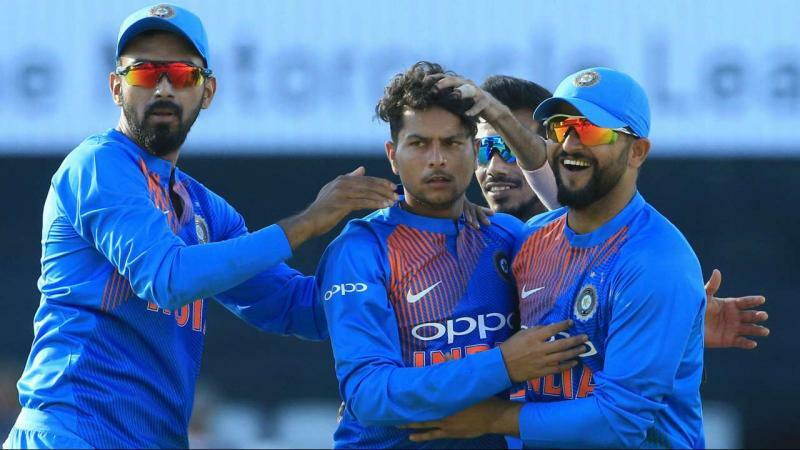 Carrying the same confidence in the upcoming battle, the English middle-order will look to up skill their attacking game for the upcoming challenge from the wrist-spinners, especially Kuldeep, who destroyed the English top-order with his subtle wrist variations in the first game. Jos Buttler and Jason Roy had shown guts the other night before the others just fell like a pack of cards. Buttler has been in phenomenal form over the last couple of months. He had a fantastic season in the Indian Premier League 2018 with Rajasthan Royals, with 548 runs at a strike rate of 155 and an average of 54.80. He will look to continue his great form and help his team present a better challenge on flat Cardiff wicket. As far as bowling is concerned, England may want to give Sam Curran a chance in place of Liam Plunkett, who proved expensive for his 4-0-42-0. Curran was released by ECB to play for Surrey against Middlesex in the Domestic T20 Blast, which may serve as ideal match preparation before a key encounter against the formidable Indians. 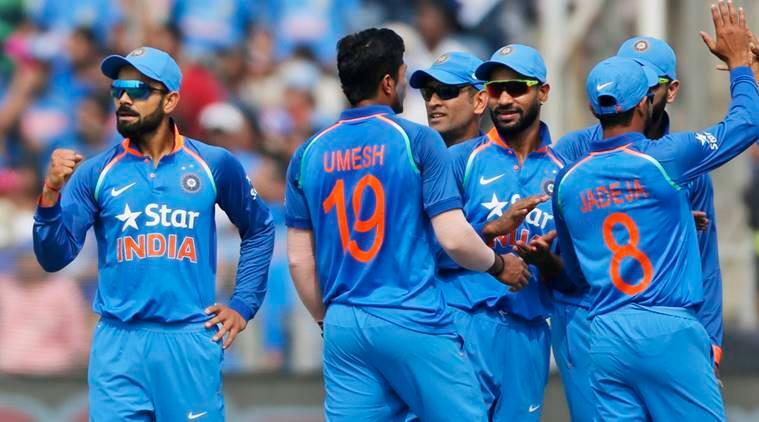 India likely XI: Shikhar Dhawan, Rohit Sharma, KL Rahul, Virat Kohli (c), Suresh Raina, MS Dhoni (wk), Hardik Pandya, Bhuvneshwar Kumar, Kuldeep Yadav, Umesh Yadav, Yuzvendra Chahal. England likely XI: Jos Buttler (wk), Jason Roy, Alex Hales, Eoin Morgan (c), Joe Root, Ben Stokes, Moeen Ali, David Willey, Sam Curran, Adil Rashid, Chris Jordan.